On Monday, March 18, 2019, we will fly from Los Angeles to Madrid, Spain, to begin a 10 week trip in Europe. Our last trip to Europe was in early 2015 when we spent 3 months traveling throughout Italy, France, Great Britain and Ireland. In fact, we returned from that trip exactly four years ago, March 18, 2015, from Dublin after celebrating St. Partick’s Day there. 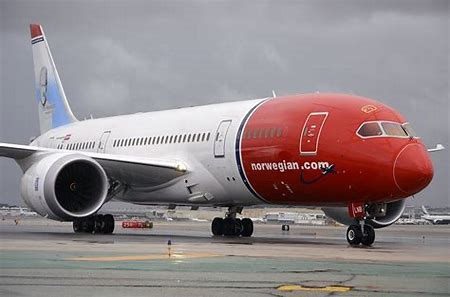 From LAX we will take a non-stop flight to Madrid on Norwegian Air on a Boeing 787 Dreamliner. I’m kind of excited about that since this will be our first experience on that particular aircraft. For this trip we will spend some time in Spain then move on to Switzerland, Austria, Germany, Belgium and The Netherlands. We don’t have the entire itinerary nailed down yet but that’s generally what we have in mind. We will, of course, be posting updates as we go so watch for our articles. We welcome your feedback.